Our experienced transportation professionals can handle all of your company’s freight and shipping needs. We can easily manage same-day delivery of pallets, skids, truckloads and more. With our low rates and freight logistics specialists standing by, your shipments can meet even the tightest deadlines with ease. Our freight logistics team uses sophisticated dispatching and routing technology on each and every delivery we handle. This reduces overall costs (for both you and your customer!) and improves delivery speed exponentially. But that’s not all. Our freight logistics services also come with superior technology. We use state-of-the-art GPS tracking so you can always get accurate, up-to-date information on your deliveries. No matter what time of day or night it is, all you have to do is log into our convenient online portal, and you can track the location and estimated delivery time of your freight. 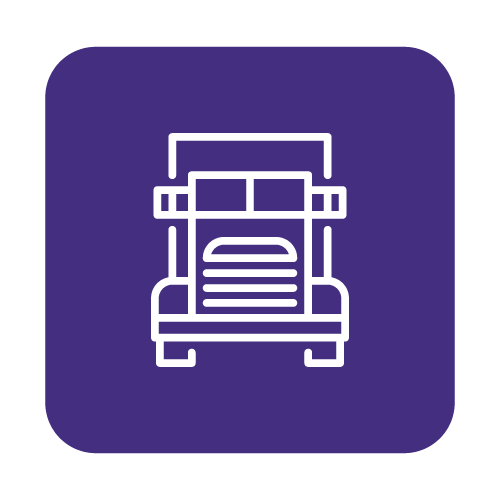 You can also set up email alerts so you will be notified immediately once your delivery arrives at its final destination, and you can even run customized reports on your order. In addition, our online portal allows you to create a personalized address database so you can easily print and attach labels to future shipments.